Reflecting on Muhammad Ali's death, what I found most remarkable was his ability to demonstrate purpose and mastery in each phase of his life. He had exceptional talents, but he faced the same challenge we all do in achieving mastery, purpose, and meaning in our lives. 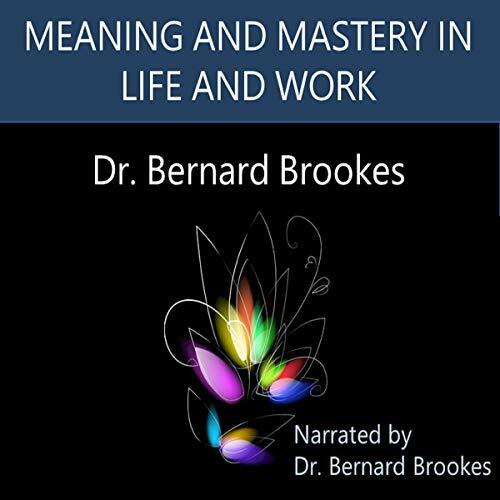 The meaning mastery gap is the difference between our expectations and the reality of our lives that can leave us feeling dissatisfied, frustrated, or cynical. It’s a mastery gap because although we may legitimately blame our circumstances, fate, or other people, we know that we also have responsibility for our life situation. This book distills what I’ve learned along the way in my changing roles, including as psychologist, entrepreneur, business consultant, musician, writer, teacher, father, grandfather, and husband.